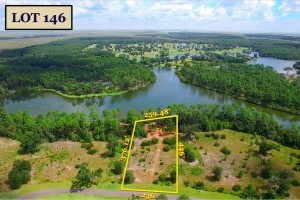 Beautiful setting on almost 3 acres on Harris Lane. 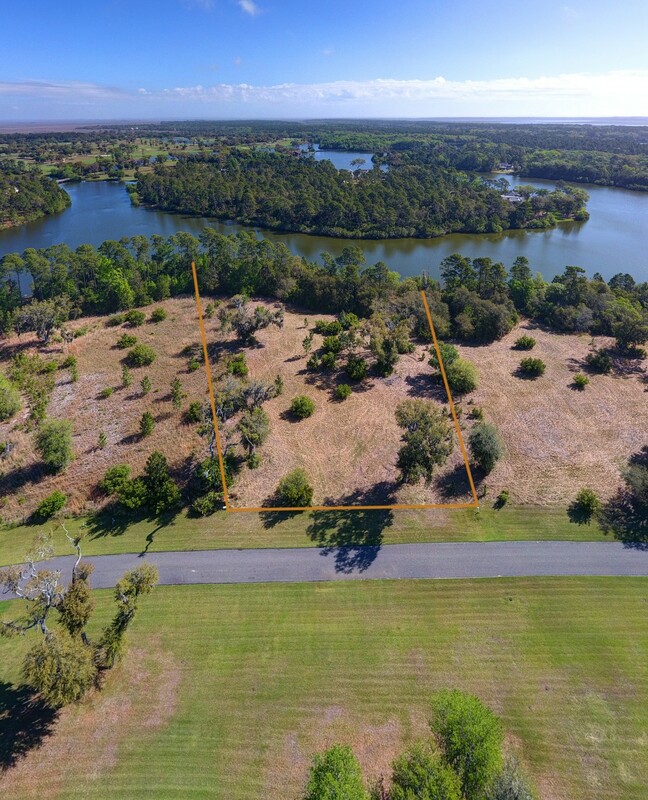 Eastern exposure in an estate lot setting with wide lake views. 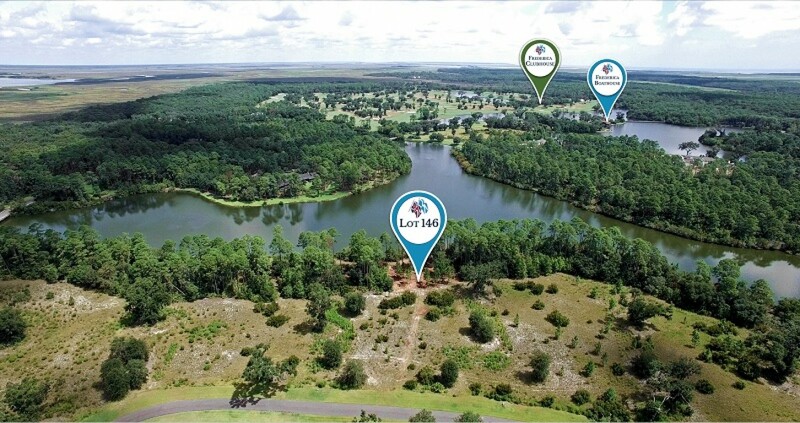 Great location adjacent to all the Frederica Golf Club amenities. 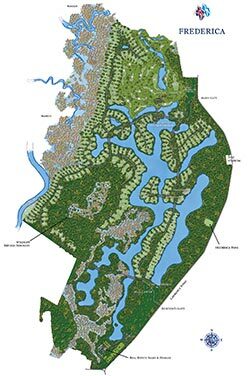 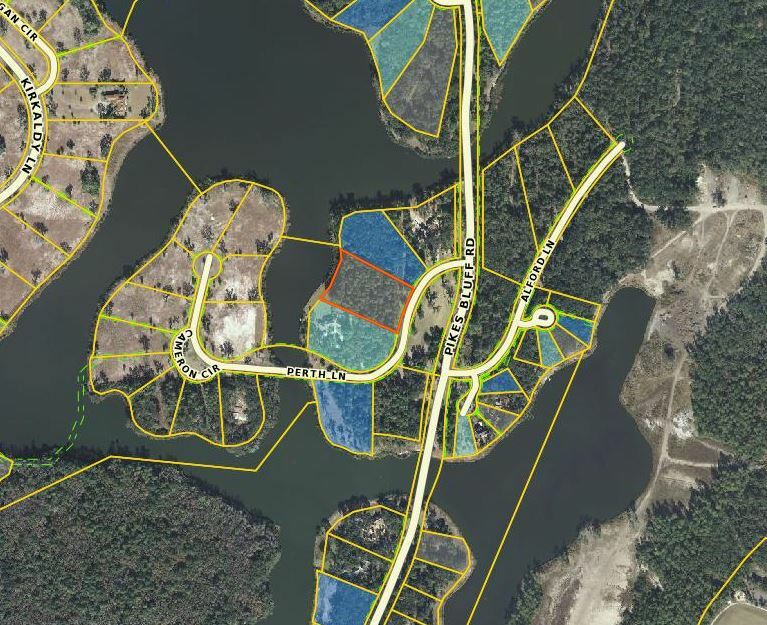 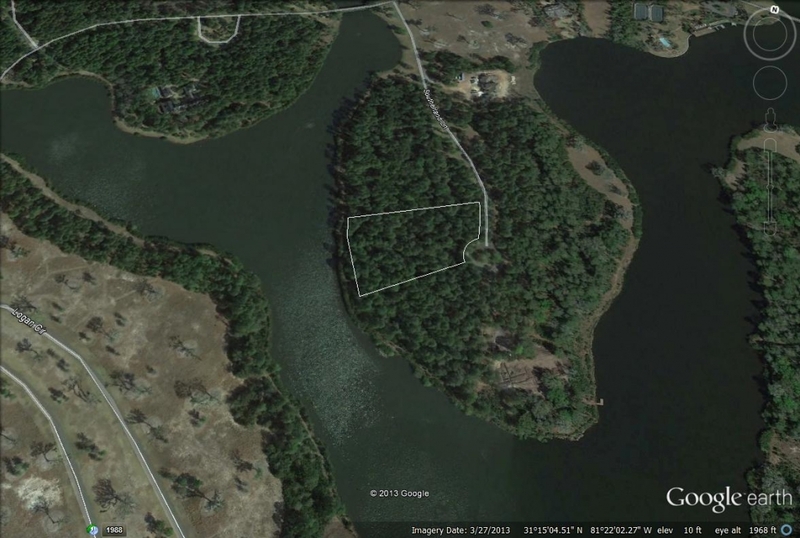 Nicely wooded home site offers wonderful privacy with tranquil lake views. 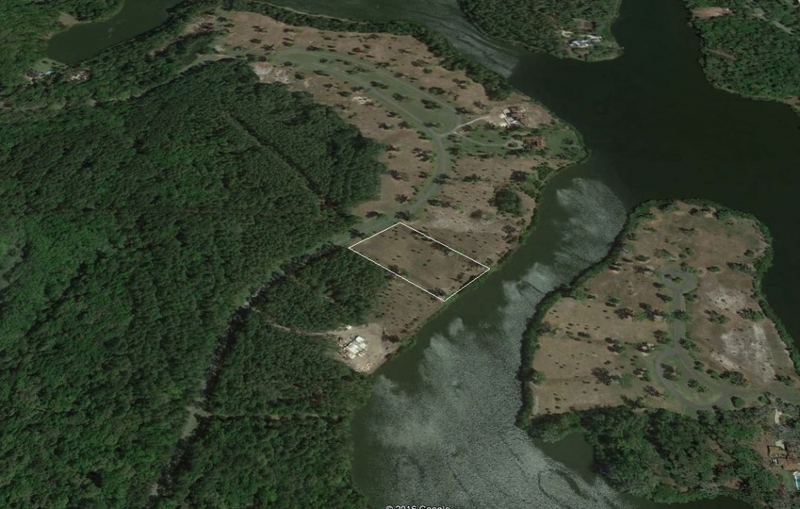 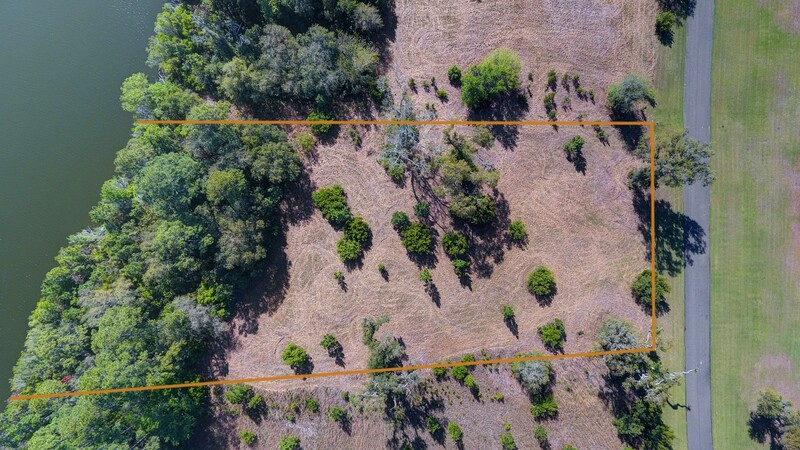 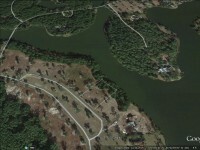 Beautiful Lake front home site situated on over 3 acres on Perth Lane. 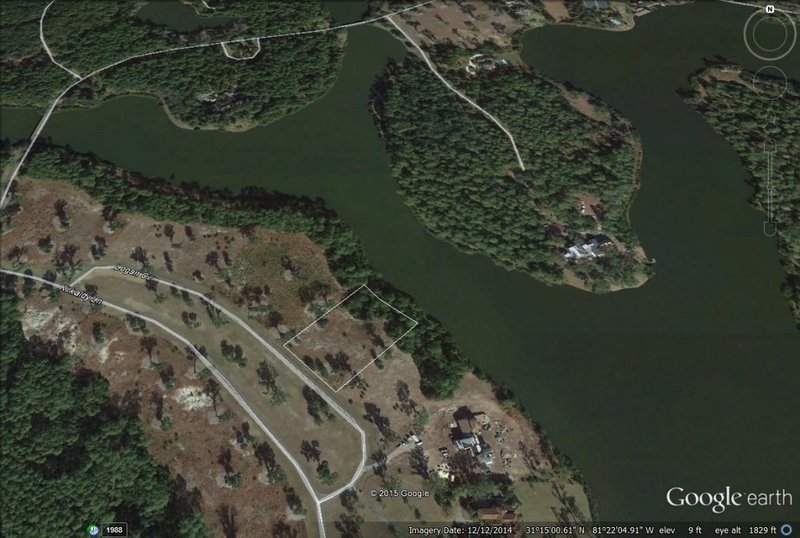 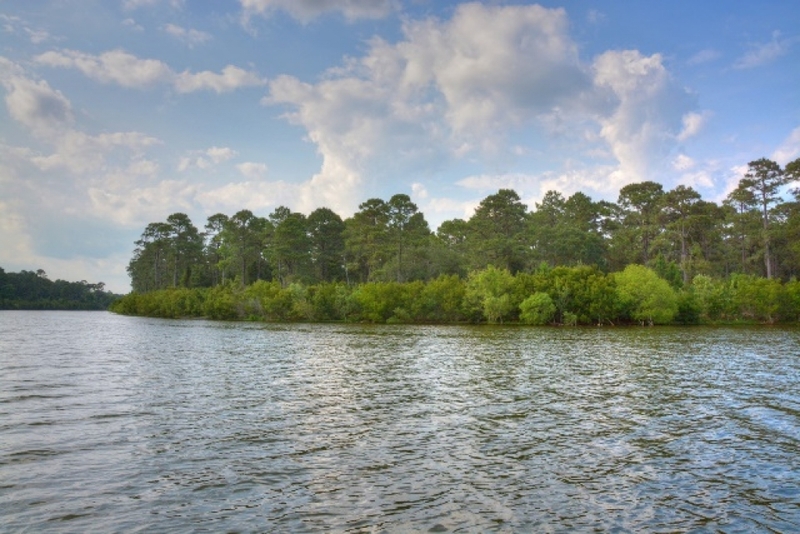 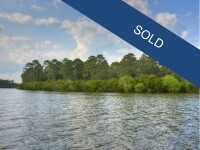 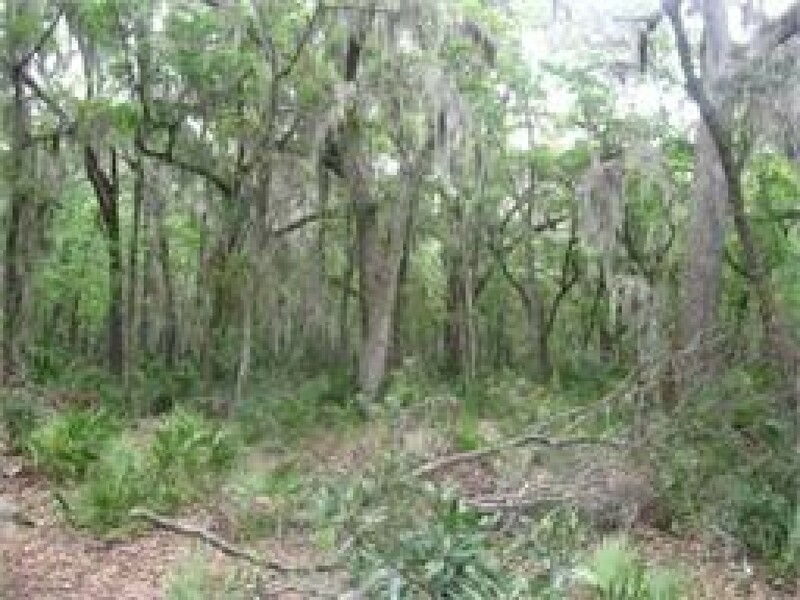 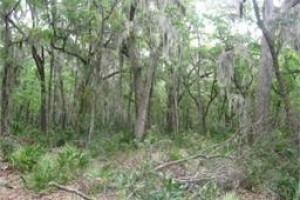 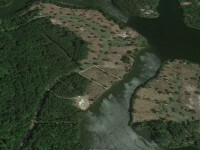 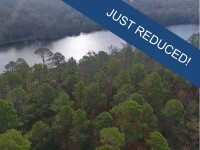 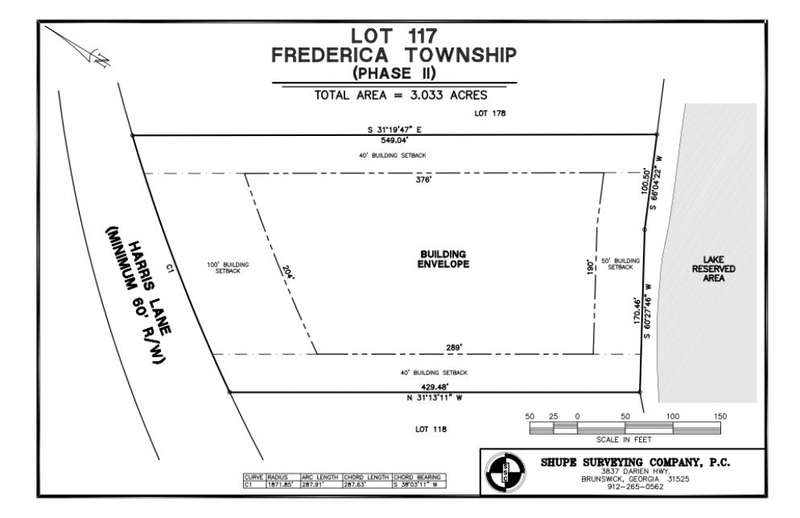 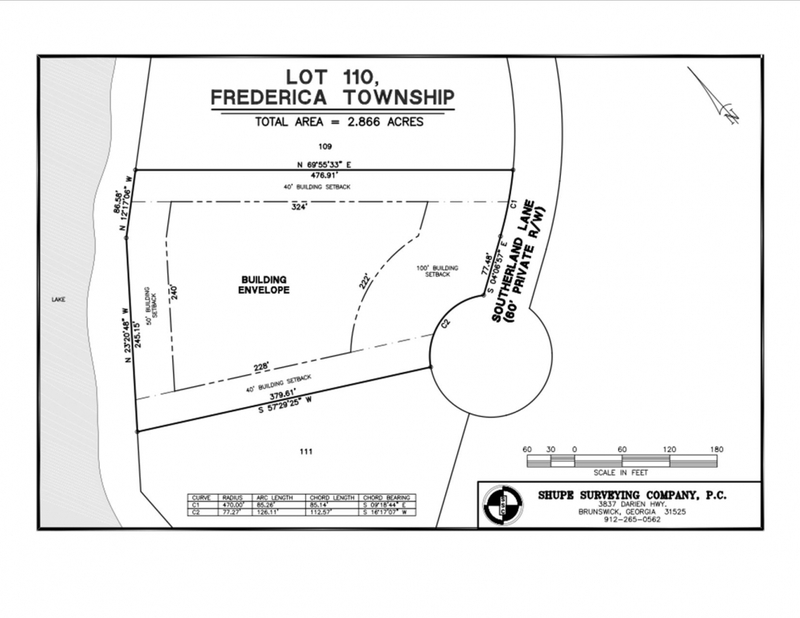 This home site is heavily wooded and offers great longer lake views. 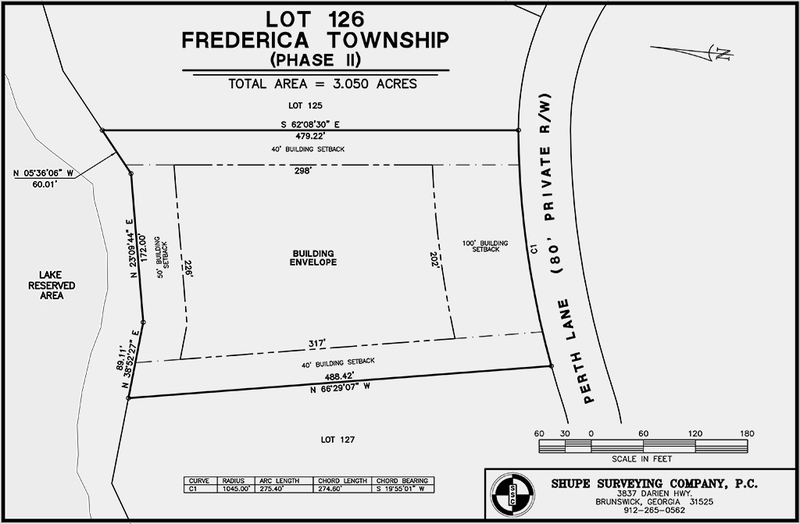 Western orientation with an adjacent two acre common area an only 6 home sites on the street with 3 homes already completed. 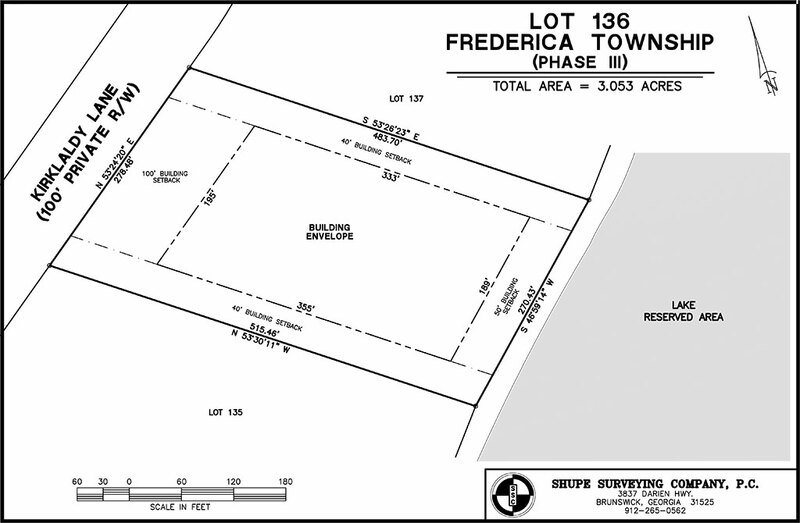 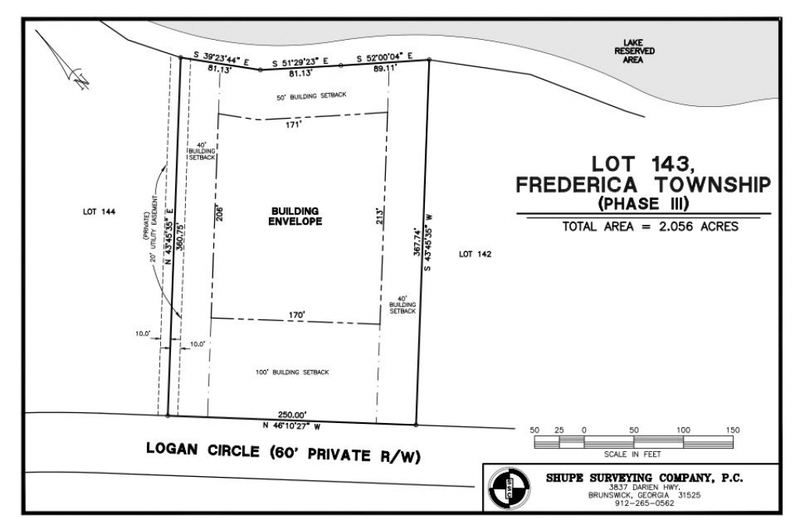 Centrally located within the community and only a couple of minutes from Frederica Golf Club. 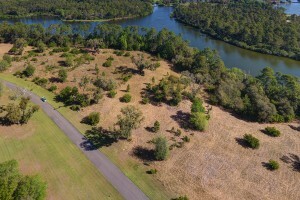 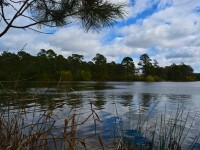 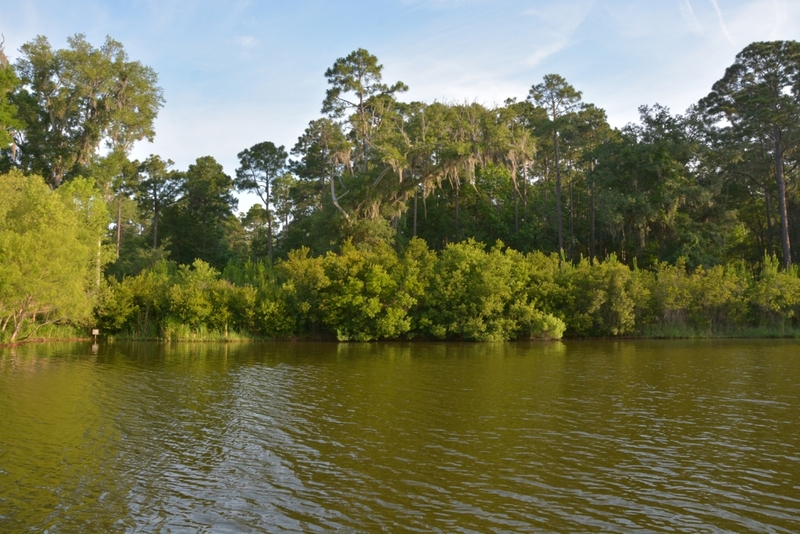 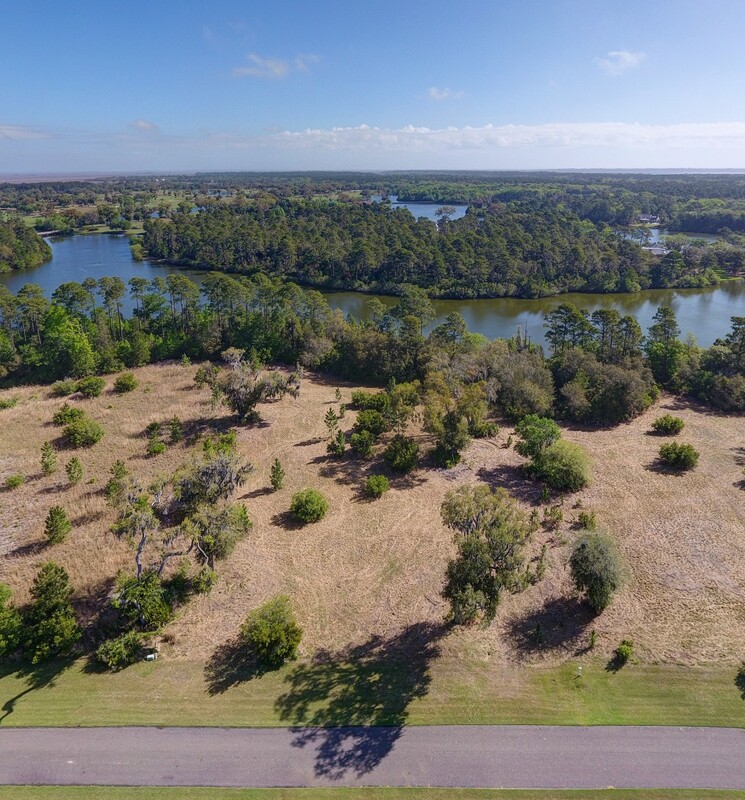 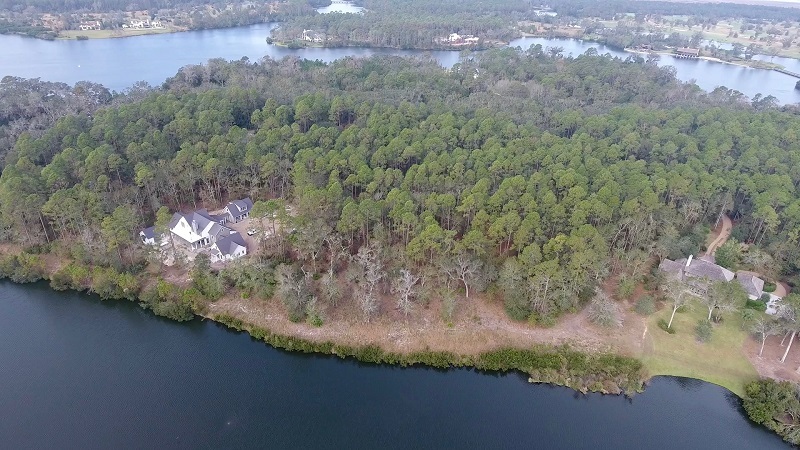 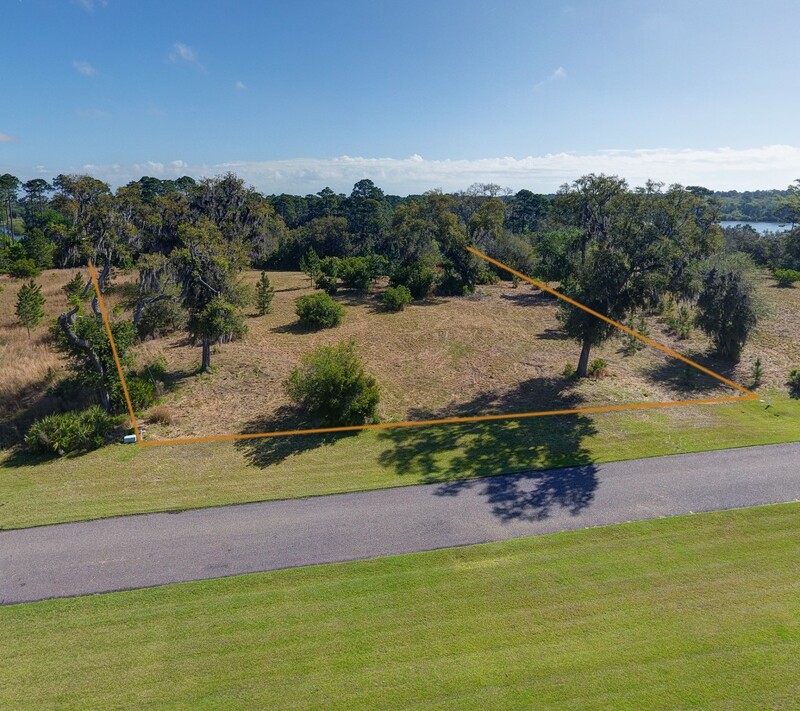 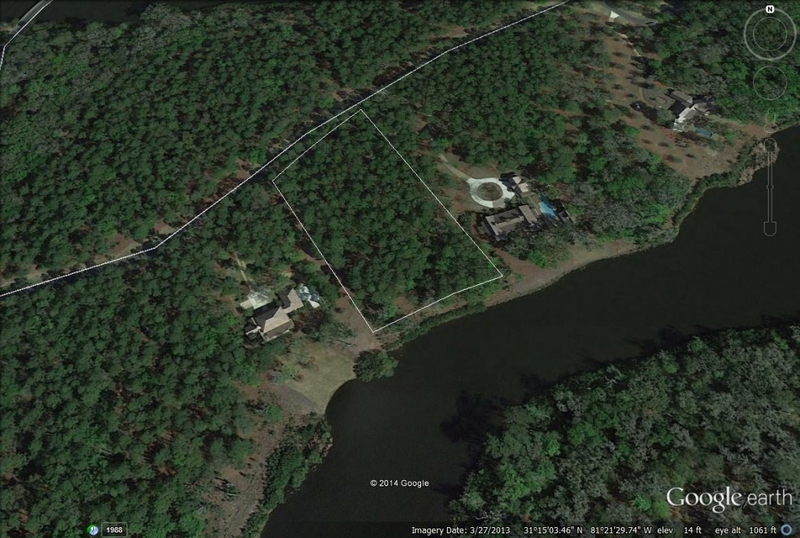 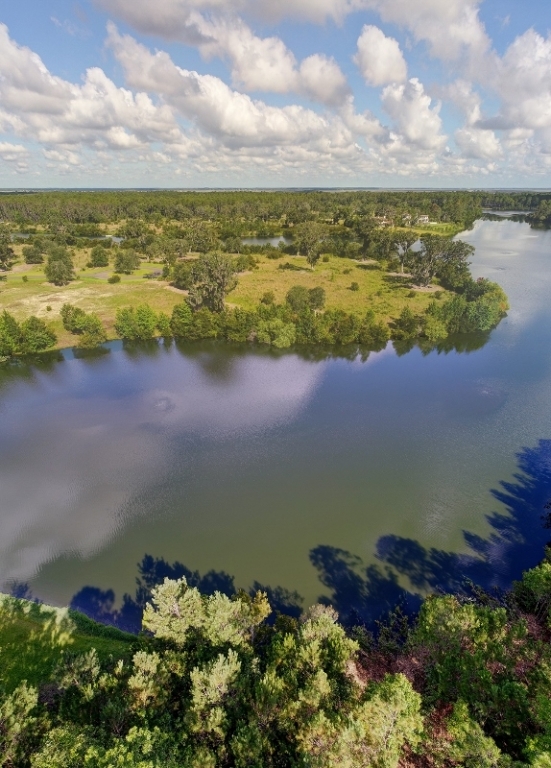 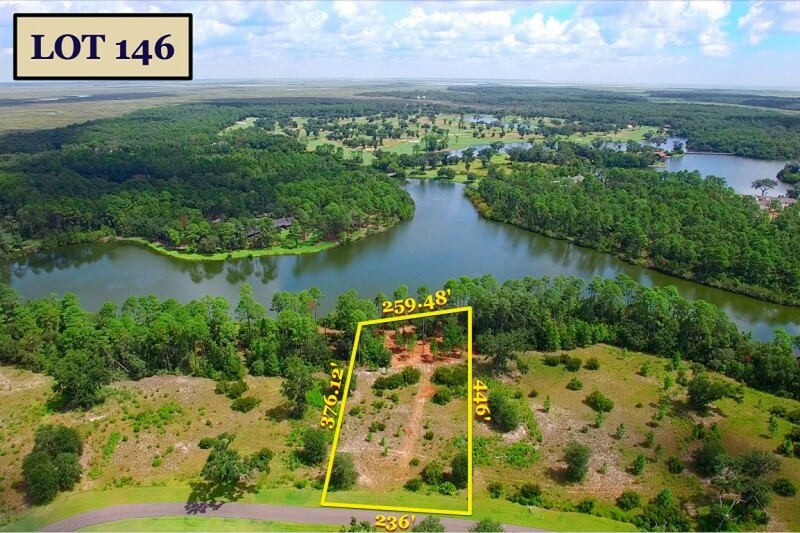 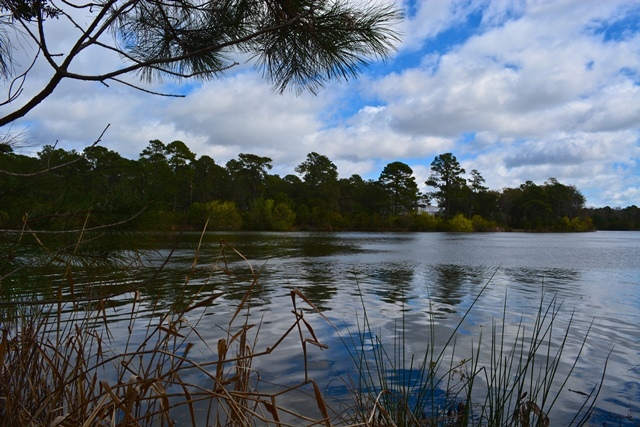 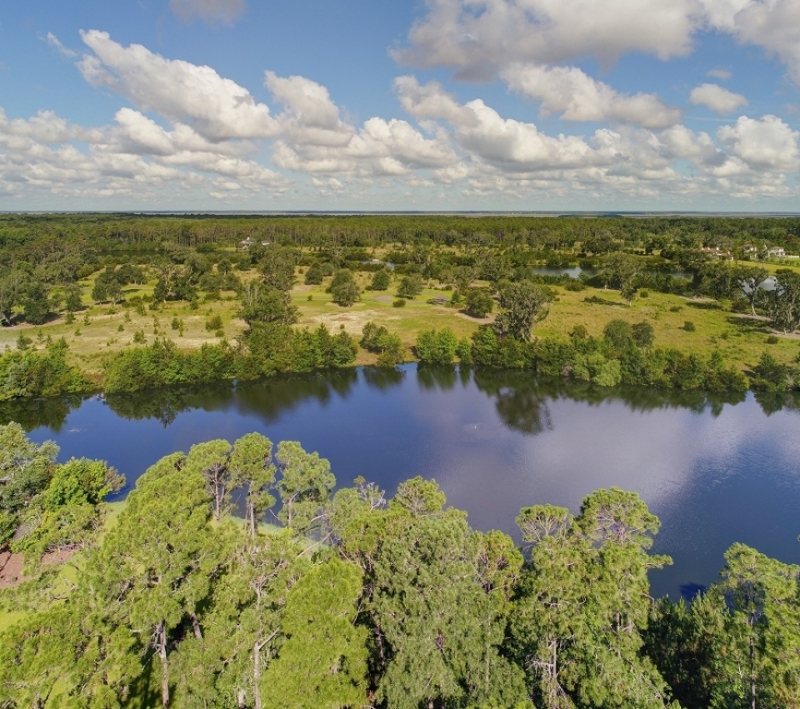 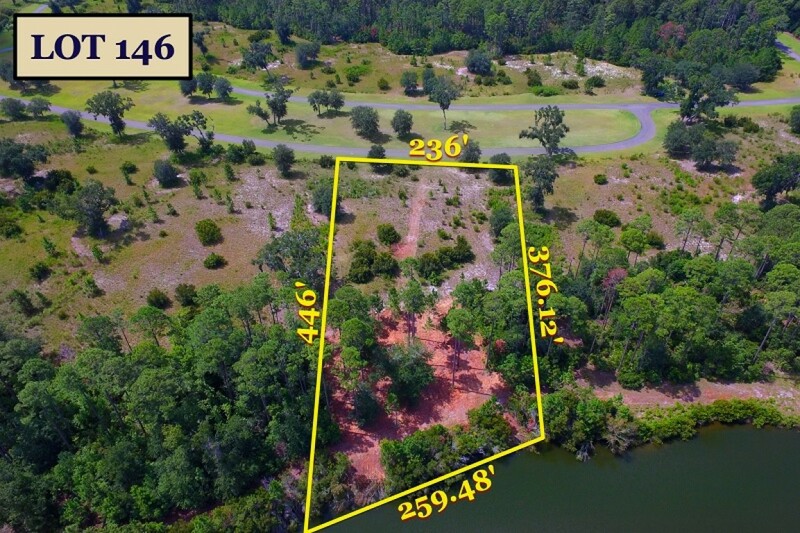 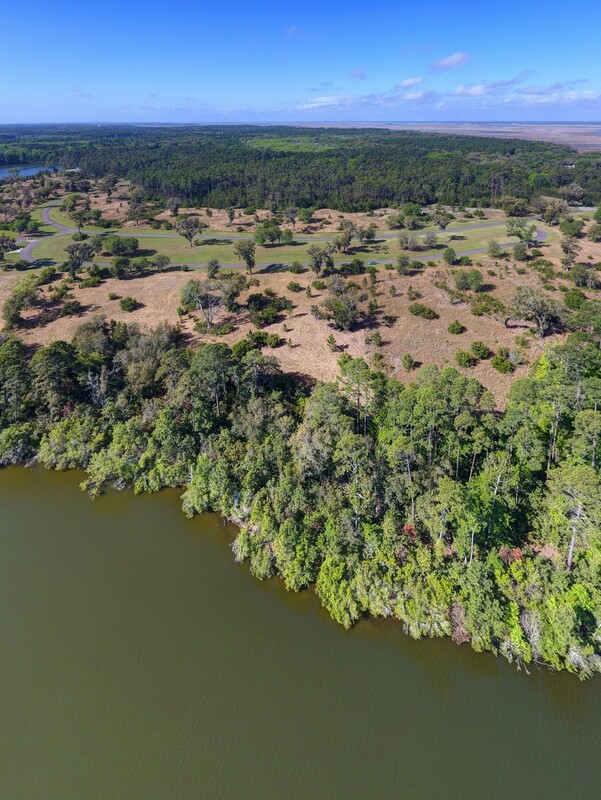 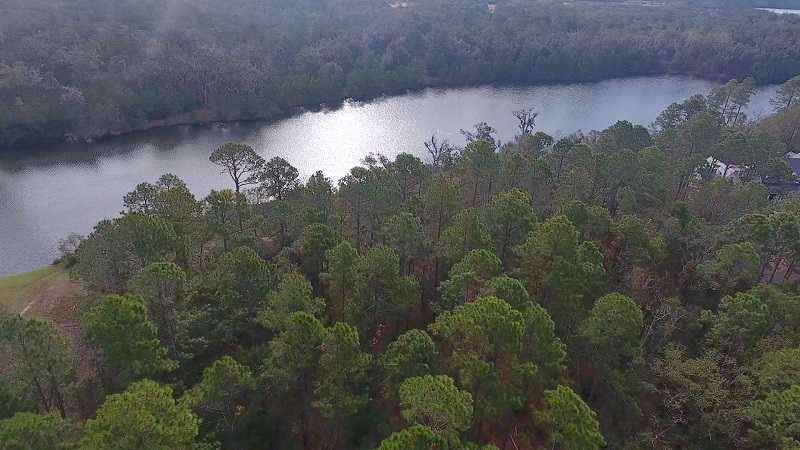 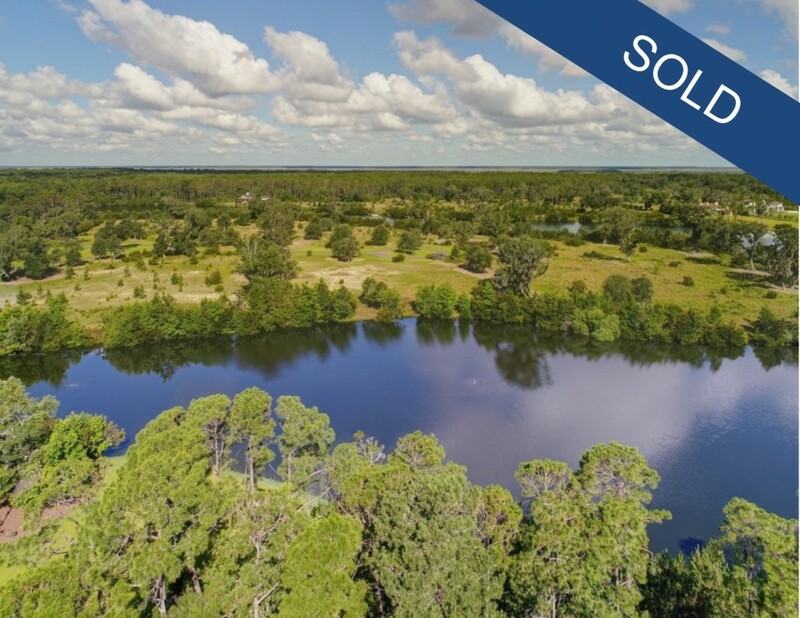 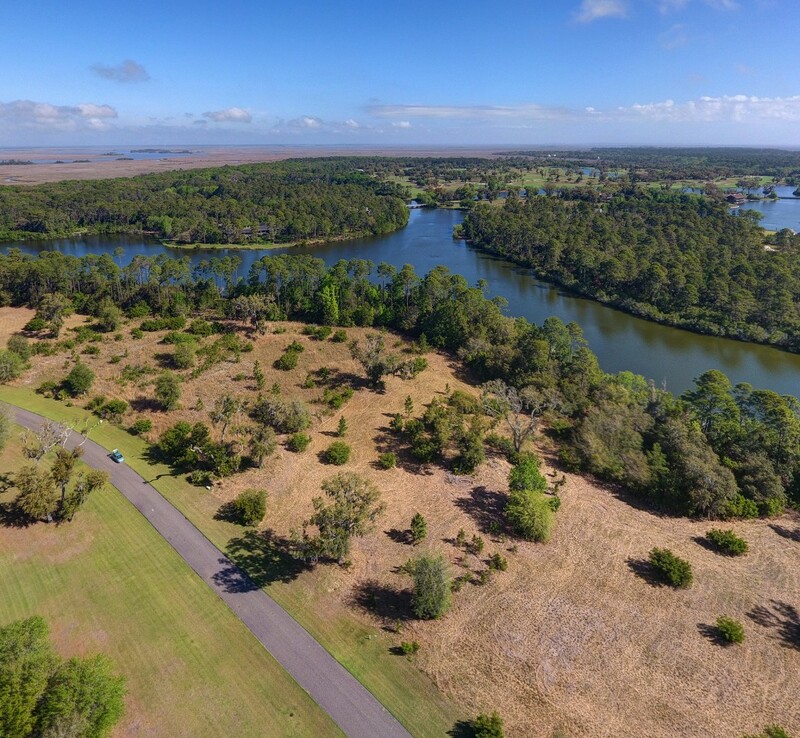 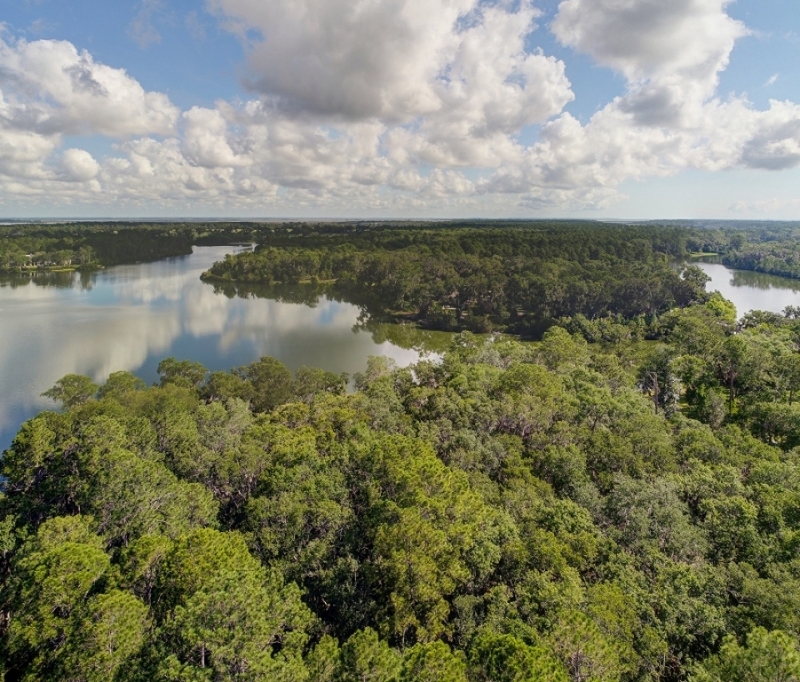 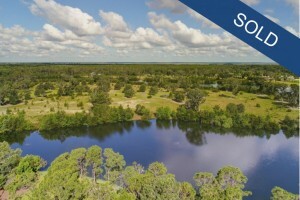 2.1 acres with 285.69 feet of lake frontage and expansive vistas onto Frederica Lake. 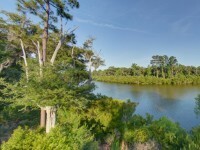 Preserved green space in front of the home site allows for wonderful privacy.